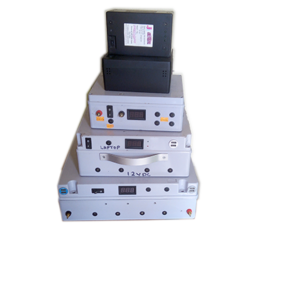 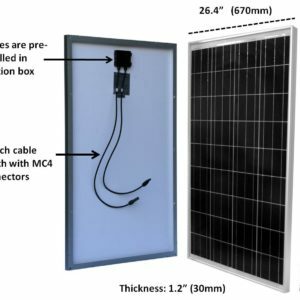 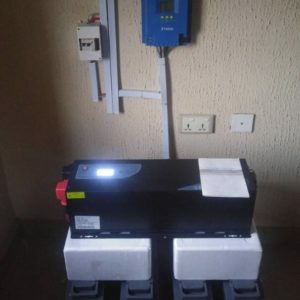 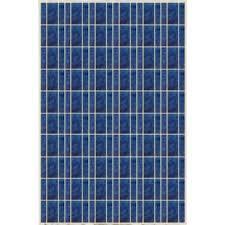 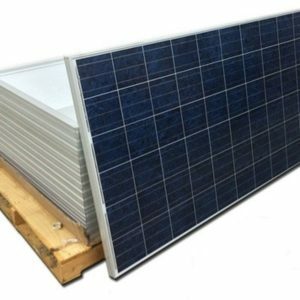 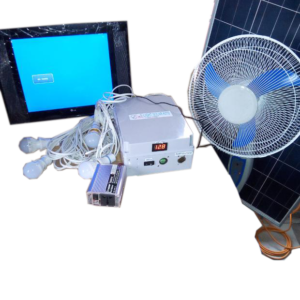 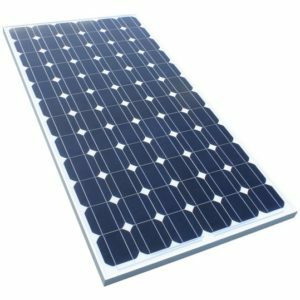 80-Watt Solar Panel Kit is ideal for a variety of applications, including RVs, boats, 12-Volt battery charging, small pumps, charging small electronic devices and operating LED lights. 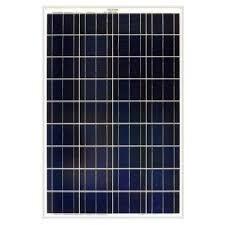 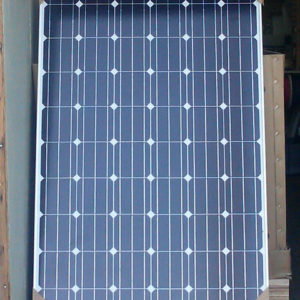 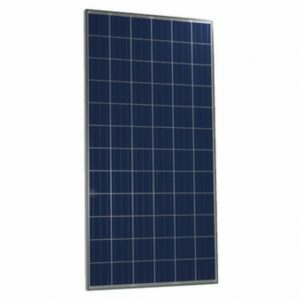 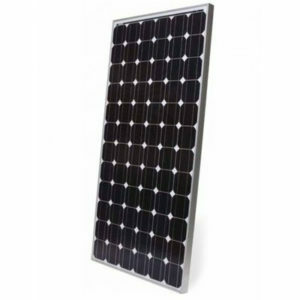 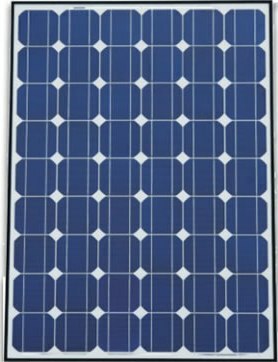 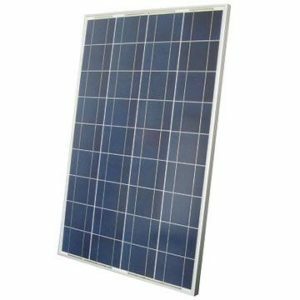 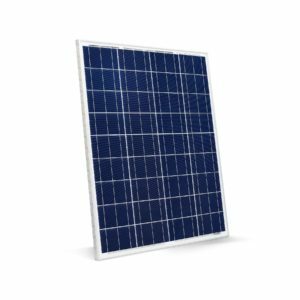 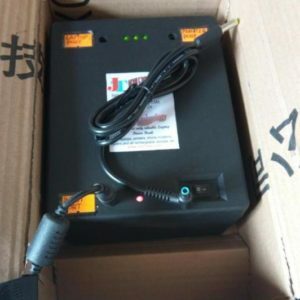 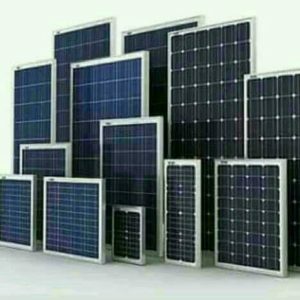 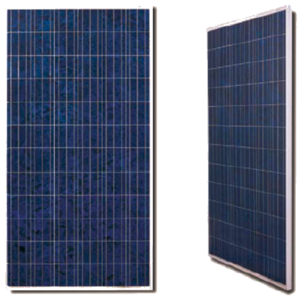 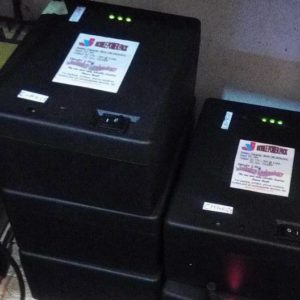 100W Monocrystalline Solar Panel is High in power but sleek in size, this monocrystalline solar panel is the perfect item for off-grid application. 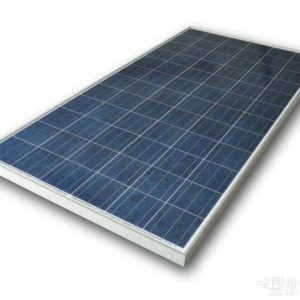 Constructed with heavy anodized frames and high transparent low iron glass, it will withstand heavy and high wind pressure.